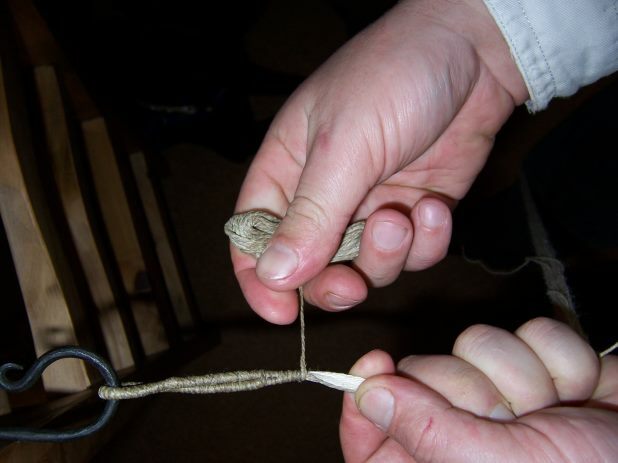 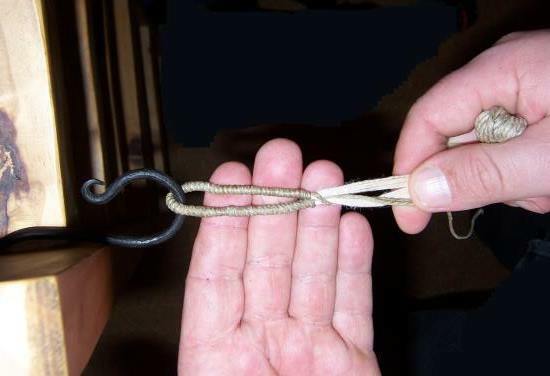 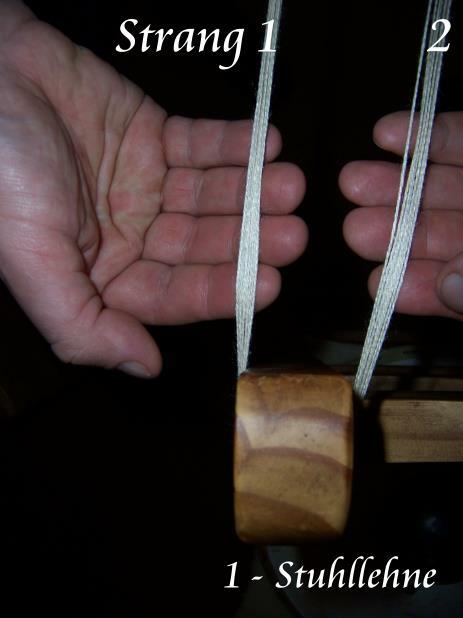 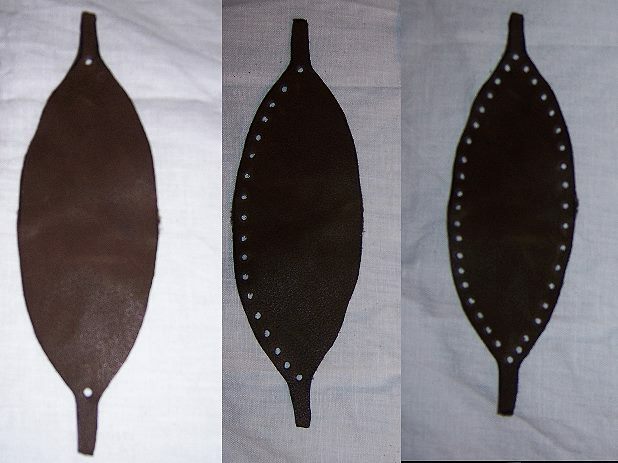 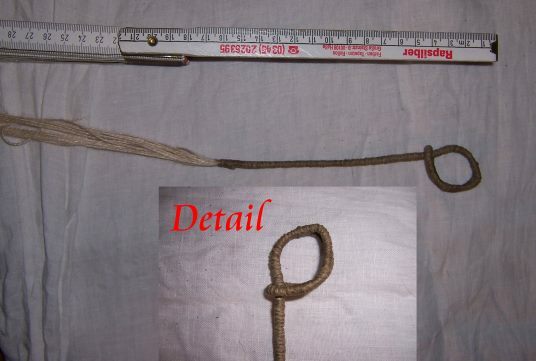 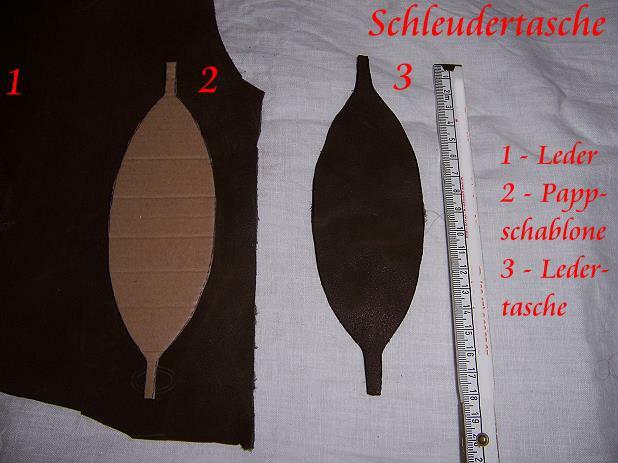 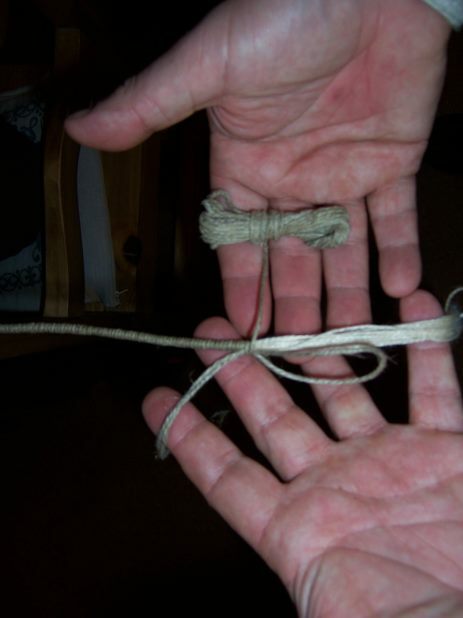 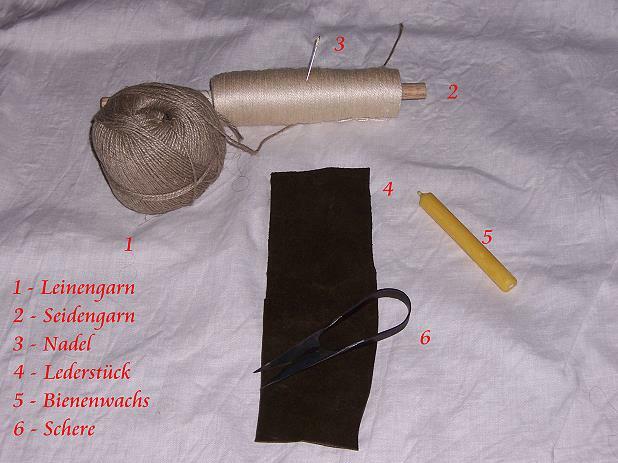 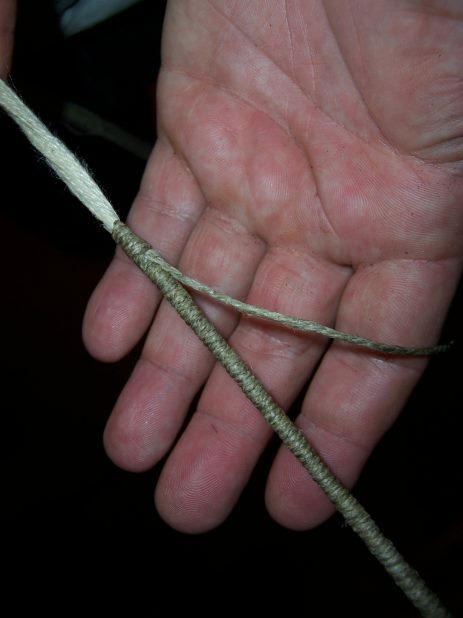 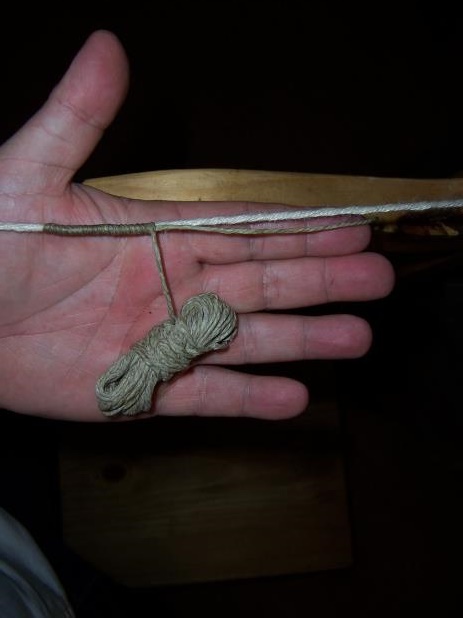 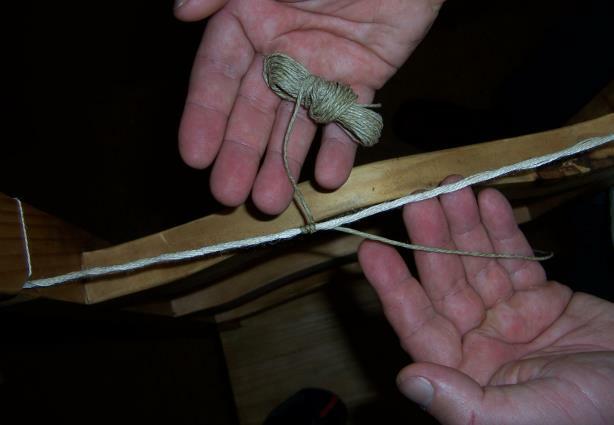 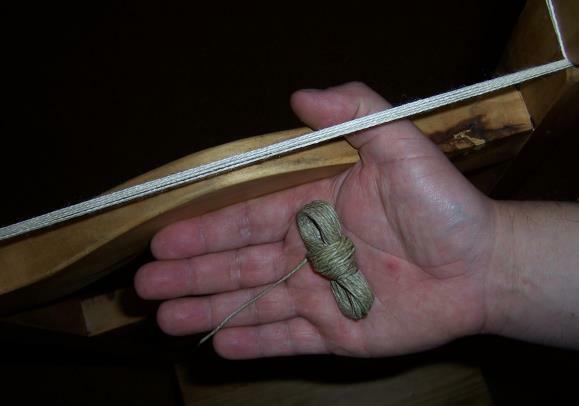 I have a few nice pictures for the construction of an easy Sling for You. 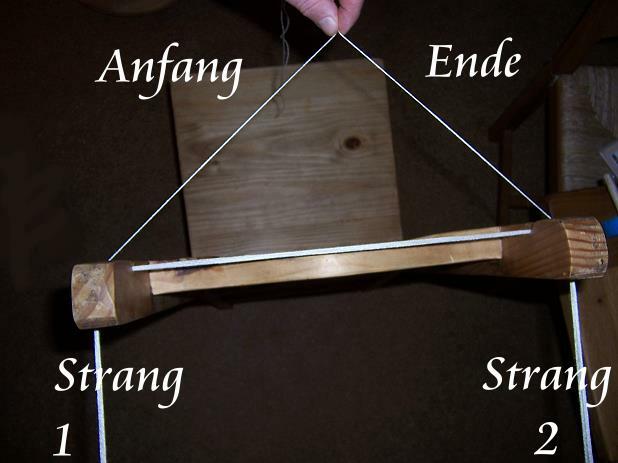 she is really very simple from the model, but is very functional, nevertheless. 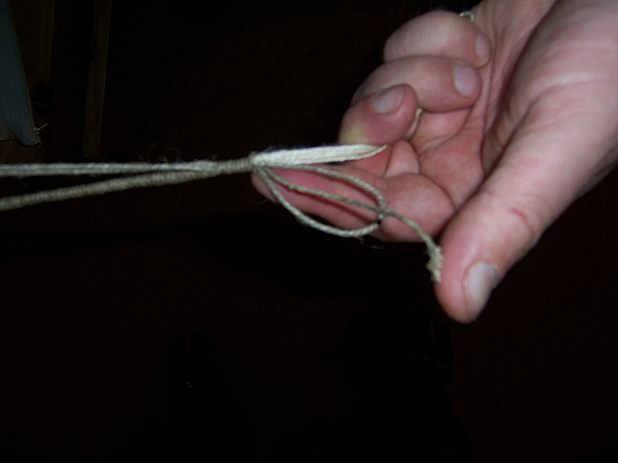 One can use it also with a retention Toggle.